This holiday concert will feature festive and joyous music of the season with a shine that only brass instruments can provide. 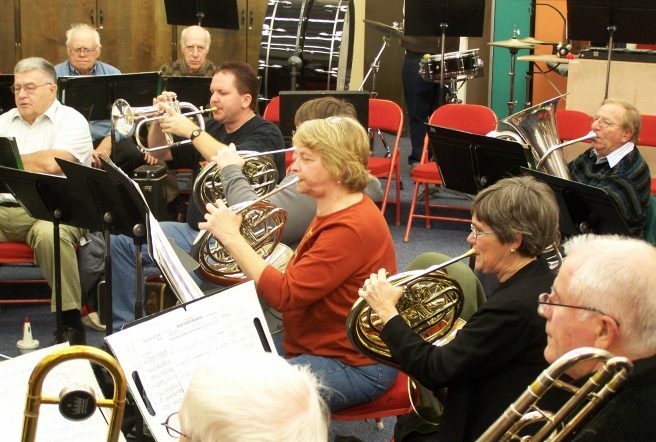 The Northwinds British Brass Band holiday concert has been a long standing tradition at the Heyde Center and features musicians from all over northwestern and northern Wisconsin. British brass bands are ensembles comprised of cornets, a flugelhorn, tenor horns or French horns, baritone horns, trombones, euphoniums, tubas, and a percussion section.